The president of Princeton will be stepping down in June after serving the university since 2001 (photo credit: Jane Gitschier). The Princeton University president, Shirley M. Tilghman, will be stepping down from her post this coming June. 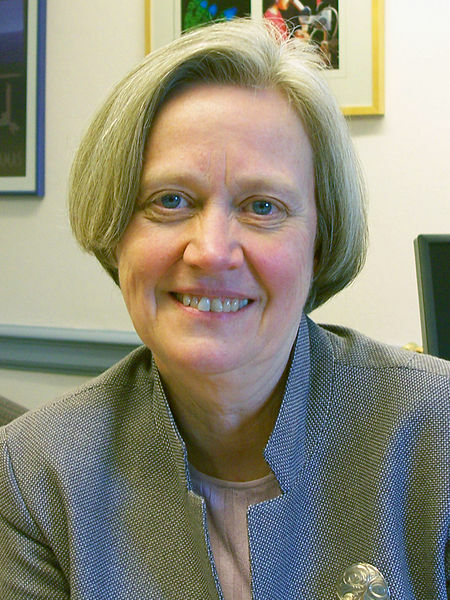 Tilghman, who was the second woman in history to helm an Ivy League university, announced her decision a couple of days ago in an email to students, alumni, and staff. This marks another presidential resignation for Ivy League presidents. Dartmouth’s former president, Jim Yong Kim, recently resigned to take the helm of the World Bank. Yale’s president, Richard Levin, recently announced his resignation. And Brown’s Ruth Simmons also stepped down from the presidency. Tilghman’s presidency began in 2001 and she has expressed an interest in returning to teaching after her tenure. She has stated explicitly that if she were to accept a full-time teaching position, it would without question be at Princeton. She has also expressed an interest in serving the United States. Perhaps she’ll be the next Secretary of Education? Do you think so? Let us know your thoughts on the matter by posting below. And while you’re here, check out this post on Admission to Princeton.